Sendflowersphilippines online flower shop aims to provide quality by getting only the freshest blooms for every occasion. 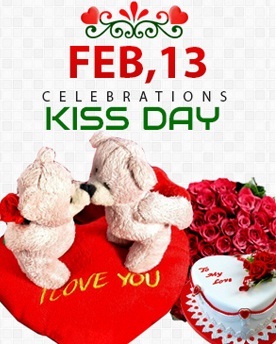 •Our shop makes sure that the quality provided is supported by affordability soevery celebration of love, life and hope will be made more meaningful with flowers. 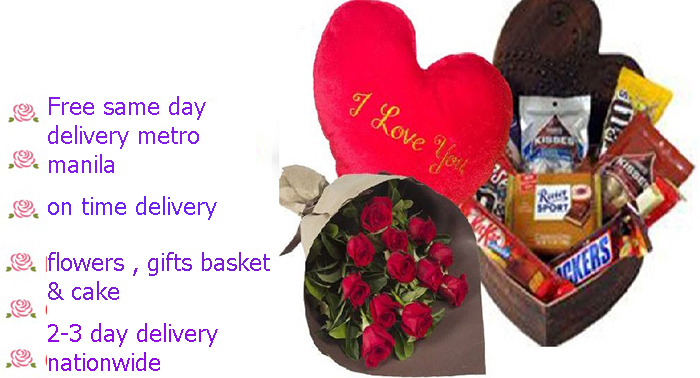 Sendflowersphilippines is a Philippine online gifts super-market that makes sending a gift to your dear ones a pleasure. It offers a wide range of gift-options, most of which are exclusive Filipino products, right on your desktop. We guarantee that the flowers you order will be fresh and of the highest quality. We can help our customers express their good wishes and connect with the important people in their lives by providing exceptional quality, value and customer service. Our flower delivery service to the Philippines you can be part of birthdays, wedding days, Thanksgiving and Independence Days from almost anywhere in philippines.Surprise your family and friends all around the philippines with beautiful, fresh flowers . Whether you need to send flowers to manila philippines & provincial area..Our delicious range of chocolate bouquets and chocolate flowers are delivered .We take inspiration from flowers and combine it with indulgent chocolates to create our chocolate .Our FLOWERSHOP create custom beautiful, natural bouquets and arrangements.Flower shop philippines .flower shop in pasay philippines, Metro Manila that offers online delivery. Send flowers & gifts to your loved ones in the Philippines.Flowers are the perfect Mother's Day gift, so make Mum smile and let her know how special she is with our great range of Mother's Day flowers and gifts! 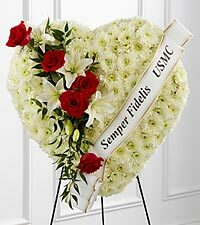 Bunches Mother's Day flowers all include free Philippines delivery. Send beautiful Mother's Day flowers and make her day extra special this year. Each bouquet is expertly prepared and delivered by hand in time for Mother's Day.